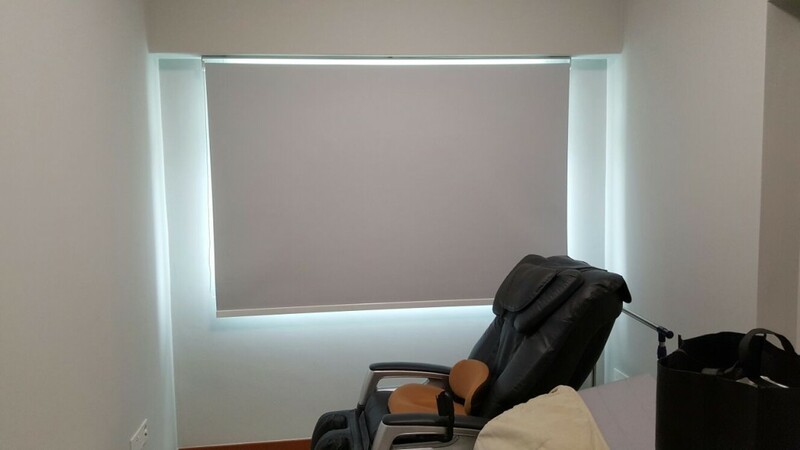 Complete the Roller Blinds Project in Punggol to furnish the entire home with plain PVC roller blinds. Neat and unified roller blinds help to furnish your window by providing an easy maintenance as well as smooth spring chain pulleys. Unlike timber blinds it might get a bit heavy to lift up the blinds especially if you have a bigger window.